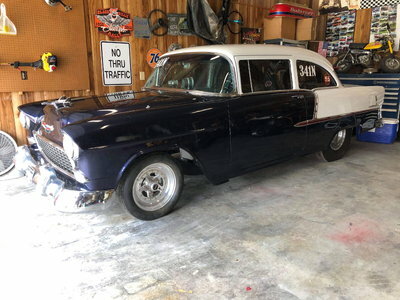 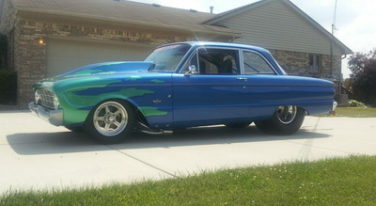 This early 60’s Ford is powered by a 521 CI BBF! 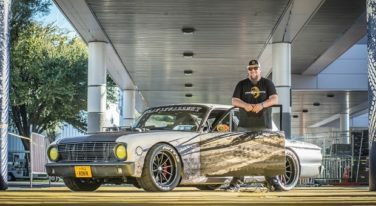 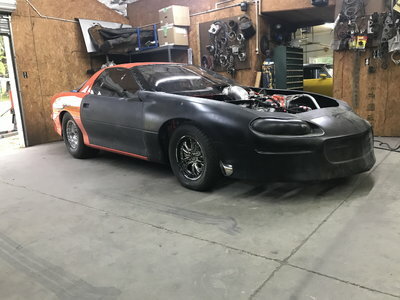 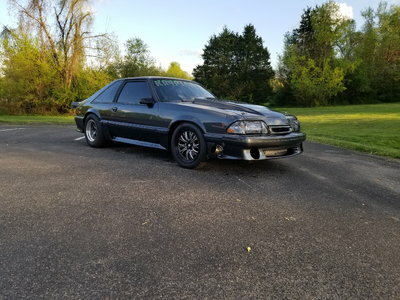 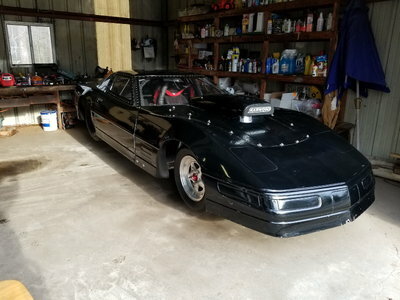 Racing Junk was recently able to sit down and talk with Jeff about where he’s been and where he’s going. 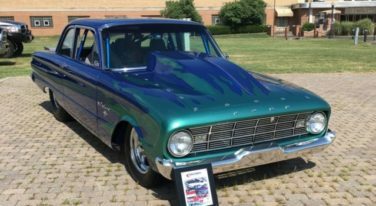 Since he was unveiling Ronin, his Coyote-equipped 1963 Ford Falcon, we were also able to get the specifics and some background on it. 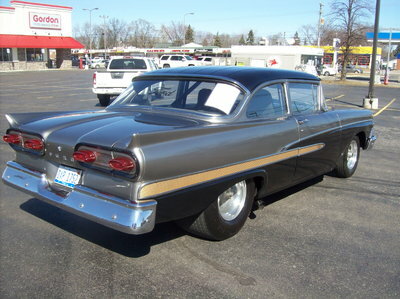 This 1960 Falcon is a bruiser turned cruiser.